Overload and underload bat training allows hitters to train their swing in a very specific manner. The heavy bat trains strength into the movement while the light bat trains the speed of the movement. The primary benefit of this type of training is increased bat speed but they also help create more efficient swing mechanics. These improved mechanics can help build adjustability, margin of error, and consistency into your swing. 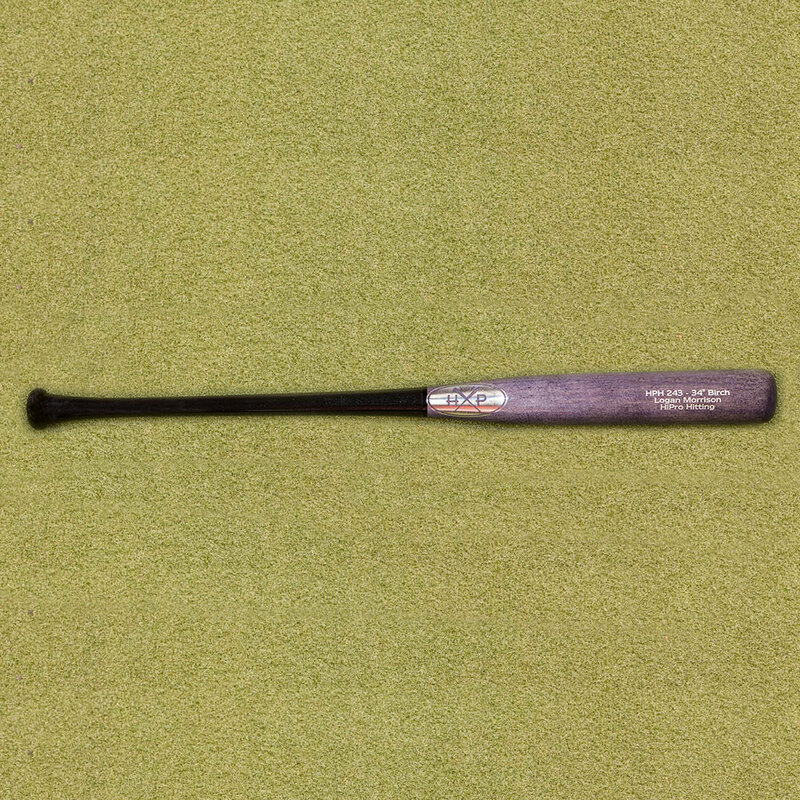 The key is to use bats that are no more than 20% heavier or 20% lighter than your game bat. When you go beyond these limits, specificity is lost as you recruit different muscle groups than you would use in a game swing. 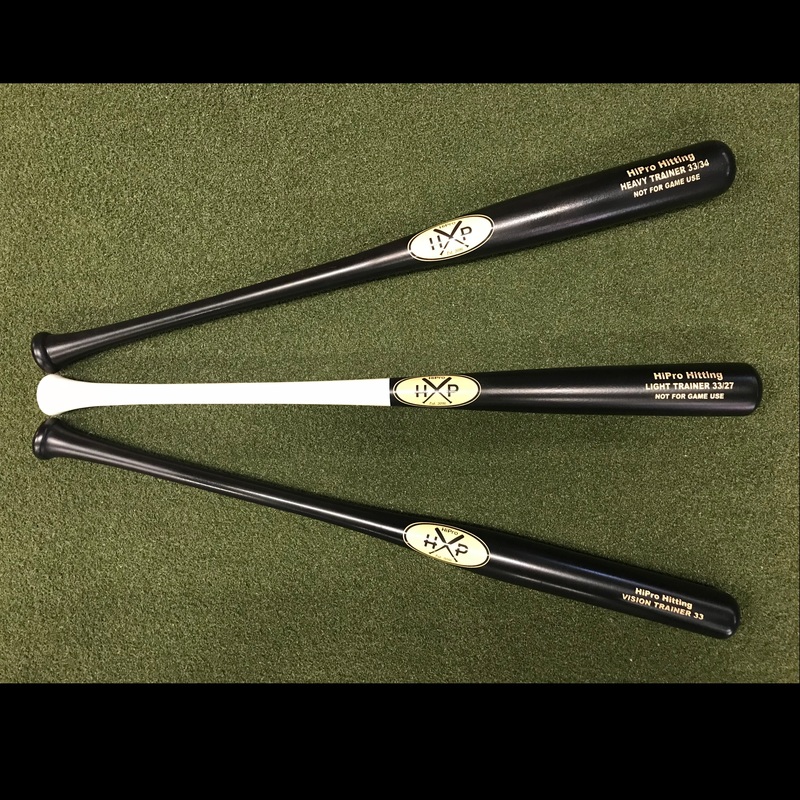 Our Heavy overload bats are one piece maple bats that weigh in 12% heavier than your standard wood or BBCOR bat. 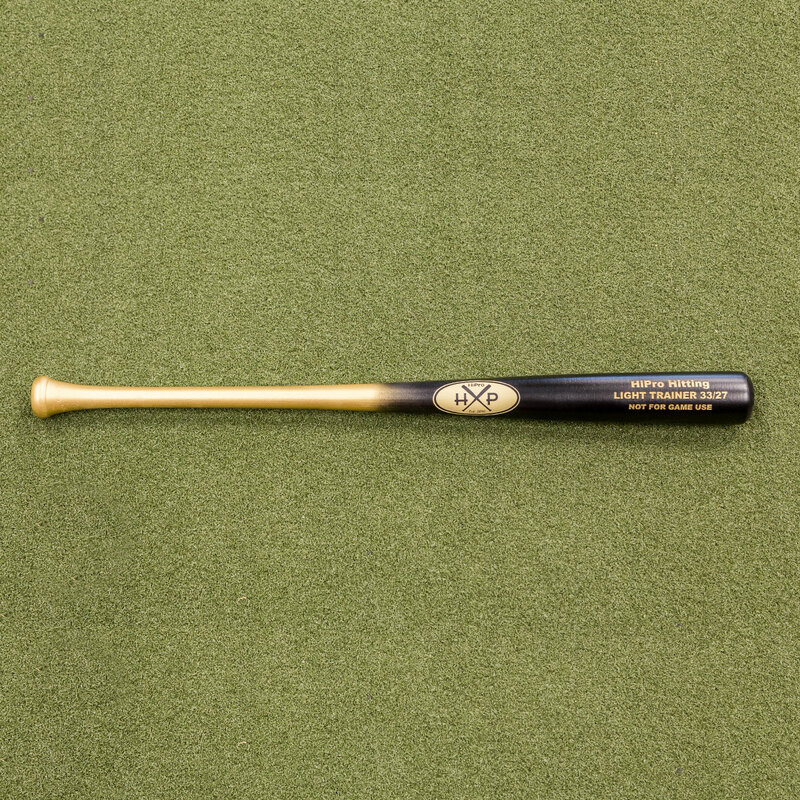 For example, a standard 33” bat weights about 30 ounces. 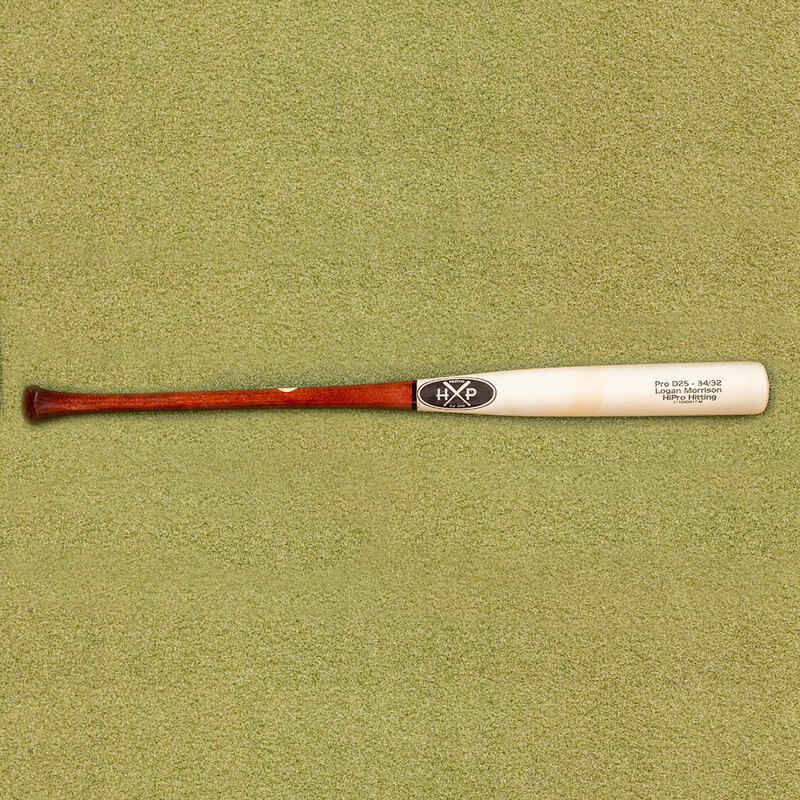 Our 33” overload bat weighs about 34 ounces. 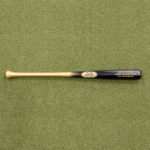 Our Light underload bats are made from birch with a carbon fiber wrapped handle. 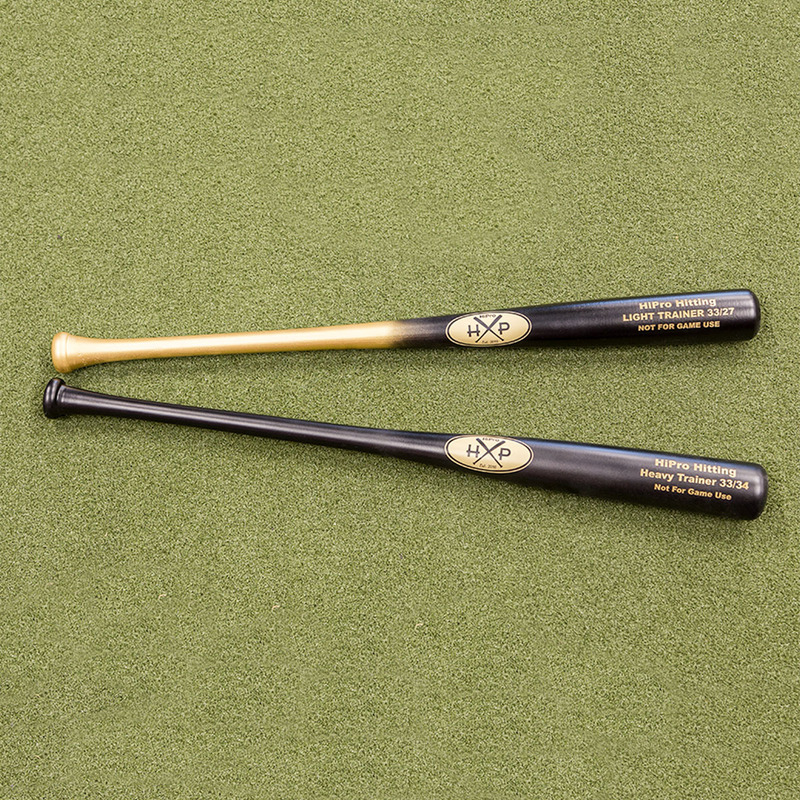 These bats weigh in 12% lighter than your standard wood or BBCOR bat. 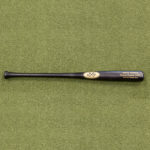 For example, a standard 33” bat weights about 30 ounces. 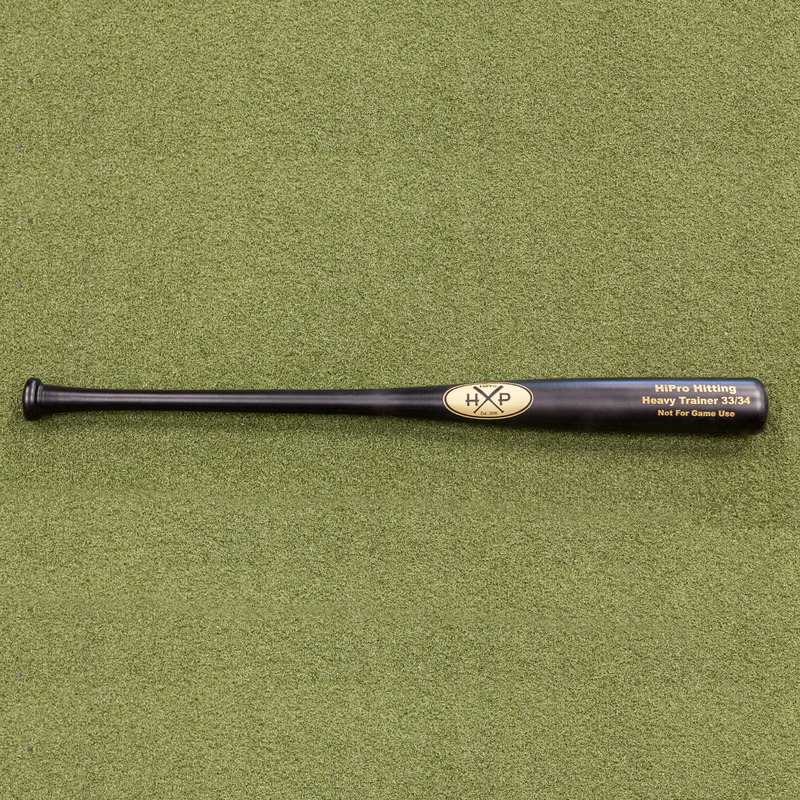 Our 33” underload bat weighs about 27 ounces. We chose to overload and underload the bats by 12% because of a study by Coop Derenne which resulted in participants increasing their bat speed by 10% which is the biggest increase of any bat speed study to date. How to use: Use your game bat along with the Heavy and Light bats 4 times per week. Each day you should aim for 120-150 full effort swings per day for a total of 480-600 swings per week. Start on the low end and work your way up to 600 per week. Alternate heavy, then light, then game bats, taking 5-10 swings with each bat. Repeat until you reach your desired reps for the day. Intent is critical with this type of training. If you want to swing faster, you have to try to swing faster! *The High Performance Hitter book includes a 12-week overload/underload training program with built in constraint drills.